Shopping for Kingdom Hearts Jewelry? 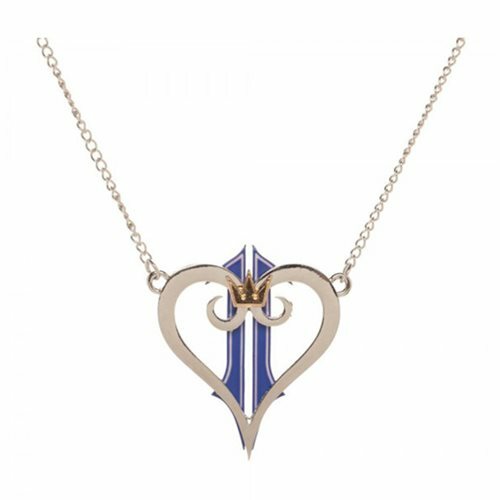 Fans of Square-Enix's hit game, Kingdom Hearts, will look great wearing this necklace! The game's logo rests at the center of a delicate chain so it'll never be far from your heart. Level up your jewelry collection with this Kingdom Heart Logo Necklace! Ages 14 and up.